phy­sicians and services in northern New Jersey. Our state-of-the-art medical offices are staffed by a strong team of board-certified primary care physicians and specialists. 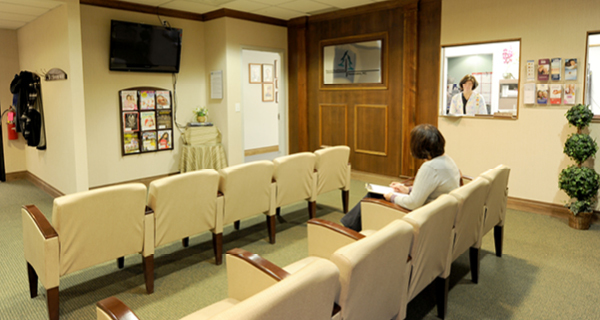 At Forest Healthcare,our goal is to help patients stay well by offering a wide range of screening tests including: bone density testing, pulmonary function testing, audiology evaluations, colonoscopies and skin screenings. We also provide a full range of cardiac testing such as echocardiograms, electrocardiograms, 24-hour blood pressure and heart rate monitoring. We also provide full pathology and blood laboratory services to our patients. For more information on any of these services, click the link on the left.